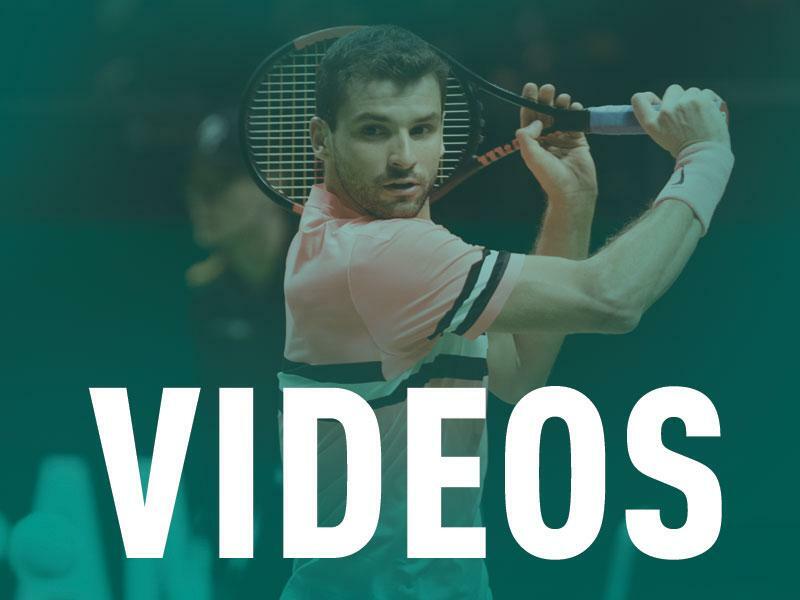 The number five in the ATP Rankings, 21-year-old talent Alexander Zverev, participates in the ABN AMRO World Tennis Tournament for the fifth time in February. Zverev is the seventh player already announced by Richard Krajicek for the 46th edition. 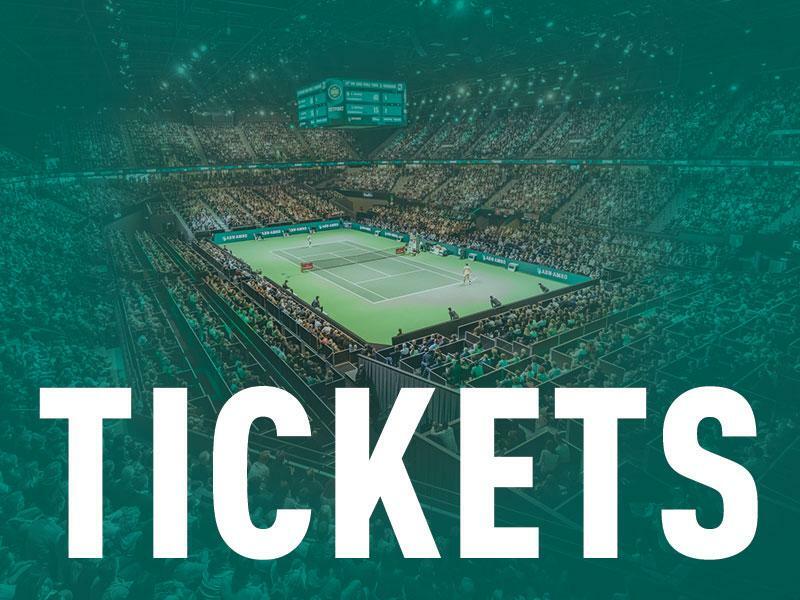 The ABN AMRO World Tennis Tournament will be held from 9 to 17 February 2019. Alexander Zverev the most promising player of his generation according to tournament director Richard Krajicek: "He is still incredibly young, only 21 years old. 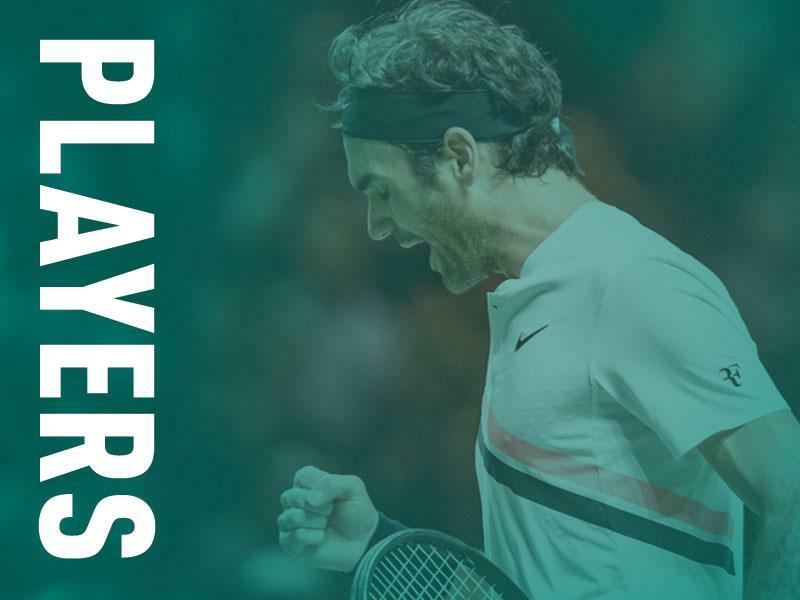 Nevertheless, he has already been in the top-10 of the ATP Rankings for more than a year. He is now taking the next step with his new coach Ivan Lendl, who previously had great successes with Andy Murray. I believe it is a matter of time for him to become the world’s number one." Zverev already came in reach of the top ranking with a third position. A spot he reached thanks to his 9 tournament wins. His three Masters 1000 victories (Madrid, Canada and Rome) stand out as his most beautiful titles until now. 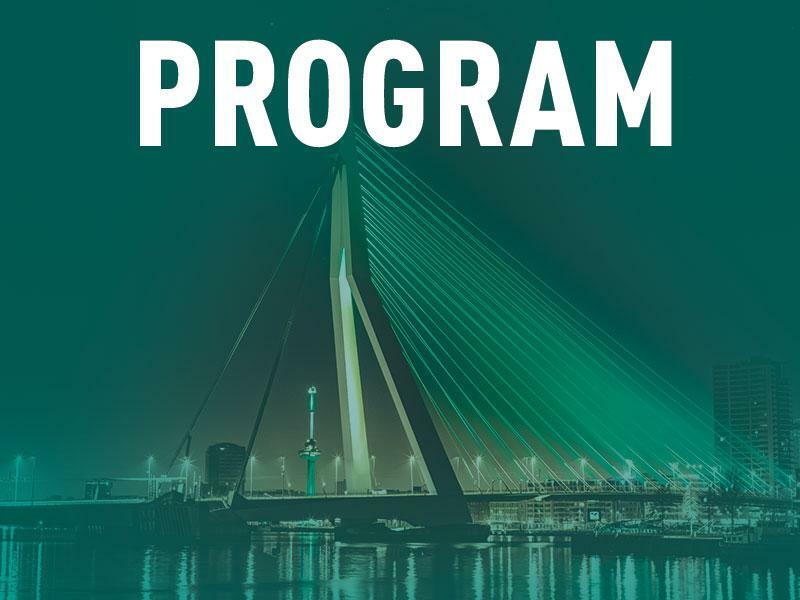 The young German participates for the fifth time in Rotterdam Ahoy next February. He made his debut at the age of 17. Krajicek: "Alexander is a typical example of a top talent that we gave a chance to develop with a wildcard. By doing that, you create a bond between the player and the tournament. We also did this with players like Federer and Dimitrov at a young age. Afterwards it is interesting to follow how such a player develops. In the case of Zverev, it works out very well." Officially Alexander Zverev belongs to the #NextGen, the 21 years or younger players in the top 200. In spite of that he is not participating in the #NextGen finals in Milan, but he will be part of the ATP World Tour Finals in London. "This shows his level of professionalism. Even at this young age. The innovative tournament in Milan is great to be part of, especially for young players. Still he chooses to focus on a more important tournament in London, a mature choice. We are very happy that he will choose for us again in 2019." 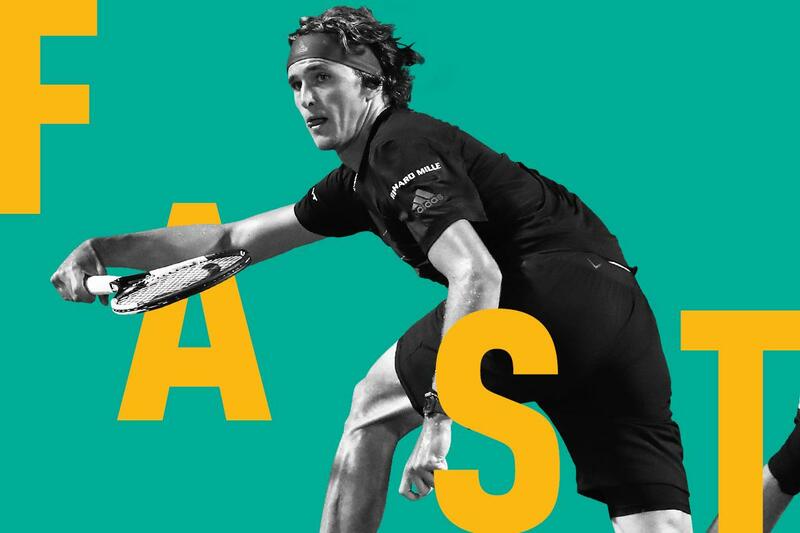 Alexander Zverev is the seventh player announced for the 46th ABN AMRO World Tennis Tournament. 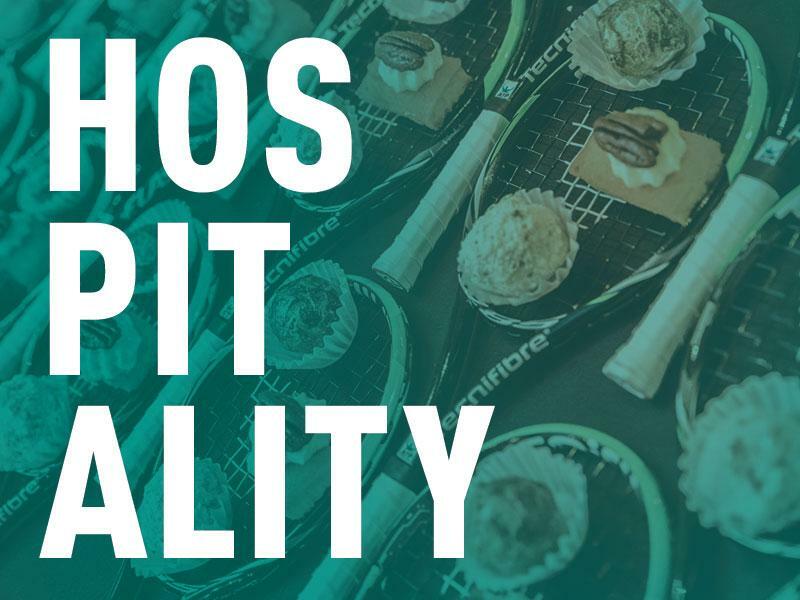 It was previously announced that Marin Cilic, Kei Nishikori, Stefanos Tsitsipas, Grigor Dimitrov, Nick Kyrgios and Hyeon Chung are coming to Rotterdam.